You want to become a web developer? Are you finding it hard to learn? This course pack will help you achieve your goal. Ruby on Rails is a favorite web developing application among aspiring developers and it is extremely popular. 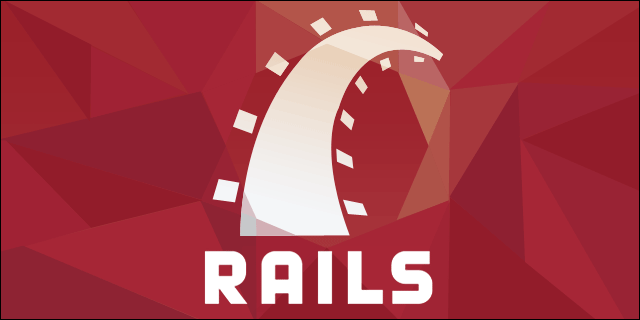 The course is great for students from all backgrounds and all levels and it will provide you with an in-depth tutorial on Ruby on Rails especially Rails 5. The course will also help you understand and come to terms with the application’s newest features like building real-time apps and mastering basic and advanced development techniques. The course will be taught by Mashrur Hossain. He is a technology expert and has been a professional in this field for over a decade now. He holds a degree in Computer Science and Economics. During his career he has had various roles in analysis, management and development and all of which included working with Enterprise Software Systems. So he is no stranger to the workings. He is extremely passionate about web application development and believes that Ruby on Rails is a very important success factor for this field. Users can have a lifetime access to the course after it is purchased. As mentioned before your level of expertise doesn’t matter as long as you are passionate to learn. The course will help you with everything. You can redeem your code after 30 days of purchase. You will also need an internet connection for the course. However, a certification of completion is not included in the bundle. So what are you waiting for? Just visit the site and join Mashrur Hossain as he guides you through the world of web application.